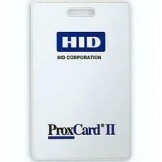 HID Printable 26 Bit Proximity Card w/Magnetic Stripe 100 pack Please provide your Facility Code an.. 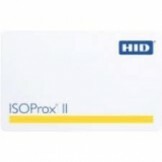 HID Printable ISO Prox II PVC Cards 26 Bit Please provide your Facility Code and start number Deli.. 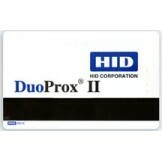 HID ProxCard II 26BIT Please provide your Facility Code and start number Delivery is 1-2 weeks fro..